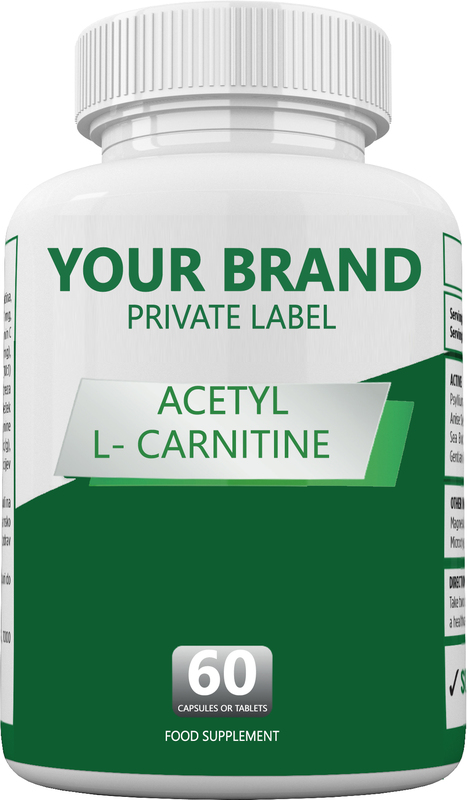 The body can convert L-carnitine to acetyl-L-carnitine and vice versa. But, no one knows whether the effects of acetyl-L-carnitine are from the chemical itself, from the L-carnitine it can make, or from some other chemical made along the way. For now, don’t substitute one form of carnitine for another.